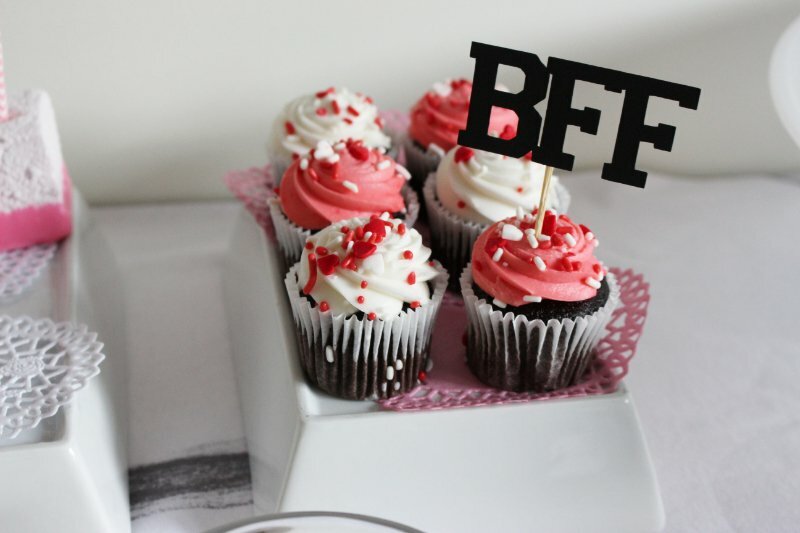 Cheers To Good Friends! 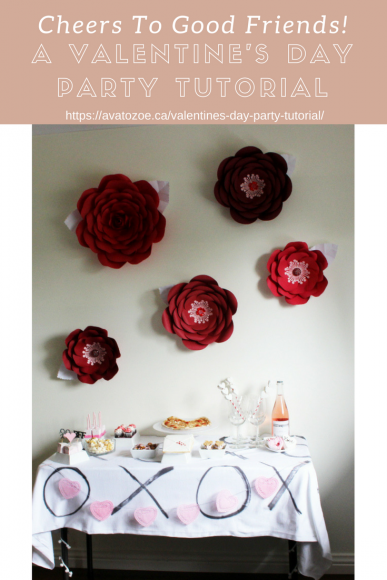 A Valentine's Day Party Tutorial! Growing up Valentine’s Day in school was awful! Candy-grams, flowers and all those cheesy things were the perfect recipe for depression and jealousy amongst young girls. The “romance” if you had that special someone was a wonderful thing, however, when you were THAT girl who wasn’t getting all those cheesy things, girls became mean. Your lack of “gifts” was something to giggle about and make fun of! I watched girls fall apart over something so small and trivial. For this reason, I never wanted to be one of THOSE girls, and for this reason, Valentine’s Day was never a “thing” in our house. I boycotted the day for many years and as it’s becoming more of “thing” for Ava in school, I wanted to change the mood in our house. I didn’t want it to be something we all grow to dislike but something that we embrace, welcome with open arms just as we do our friends. 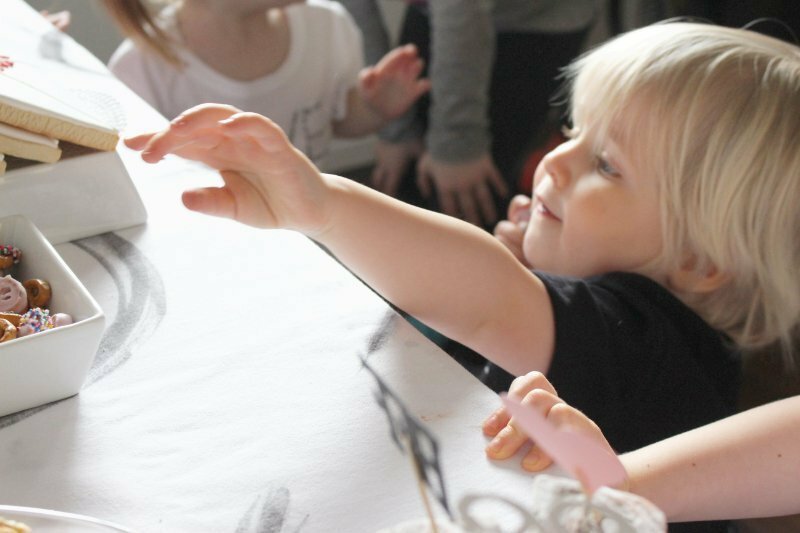 Motherhood means that we are in a position to assist in shaping the way our children will view some of these less than traditional holidays and we are creating a positive environment for not only my girls but hopefully it will pass down onto their friends. You want them to learn? Start them young! 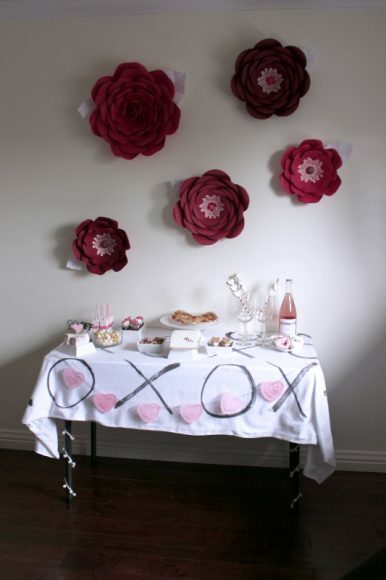 How to throw the perfect friendship themed Valentine’s Day party? 1. 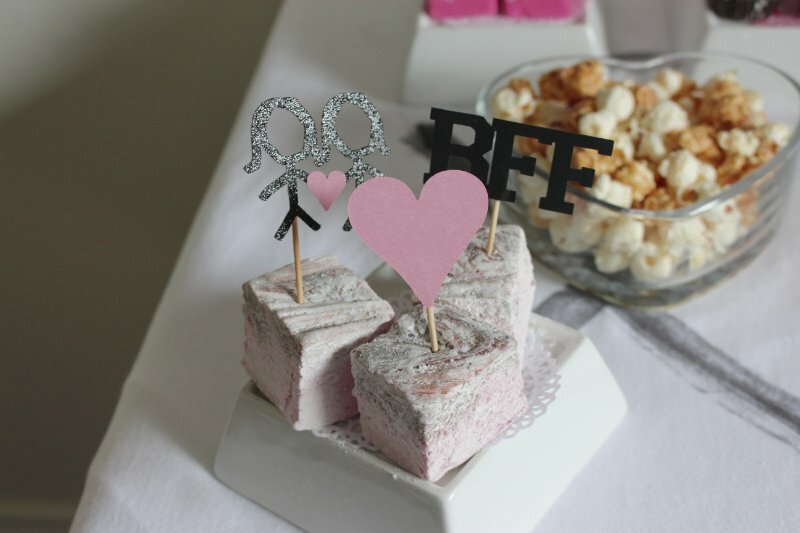 Enlist in your favourite handmade local vendors for the perfect sweet treats like these gorgeous marshmallows from my girl Marsh&Mallow. 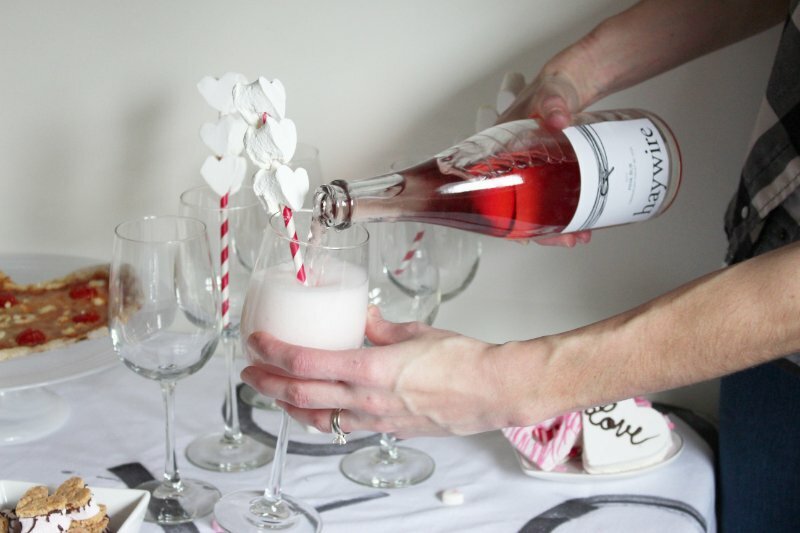 We stuffed our faces full of handmade smores, her Valentine’s Day special Chocolate Raspberry Marshmallows, Candy Melt Marshmallow pops and our Haywire Winery Sparkling Rose Wine was topped with fun marshmallow skewers. I saved the pretzels from our recent flights to and from Saskatoon; you can only eat so many pretzels. 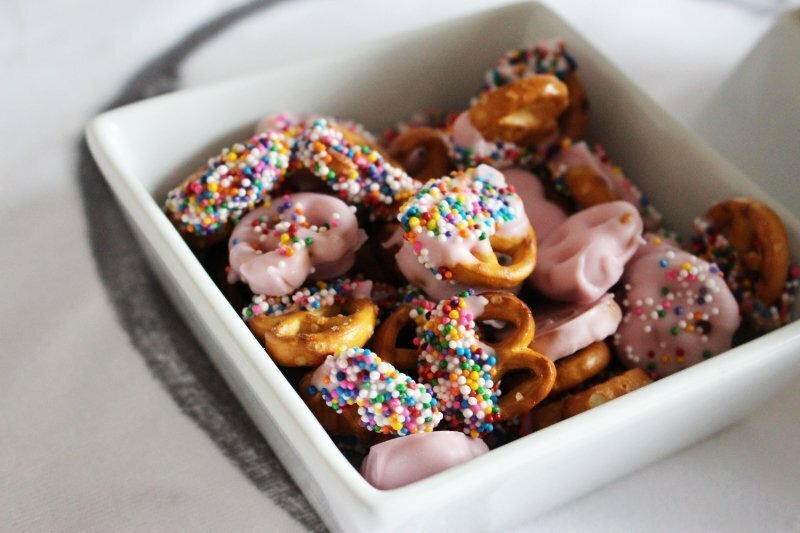 I dipped them in Wiltons Candy Melts and then again into sprinkles. 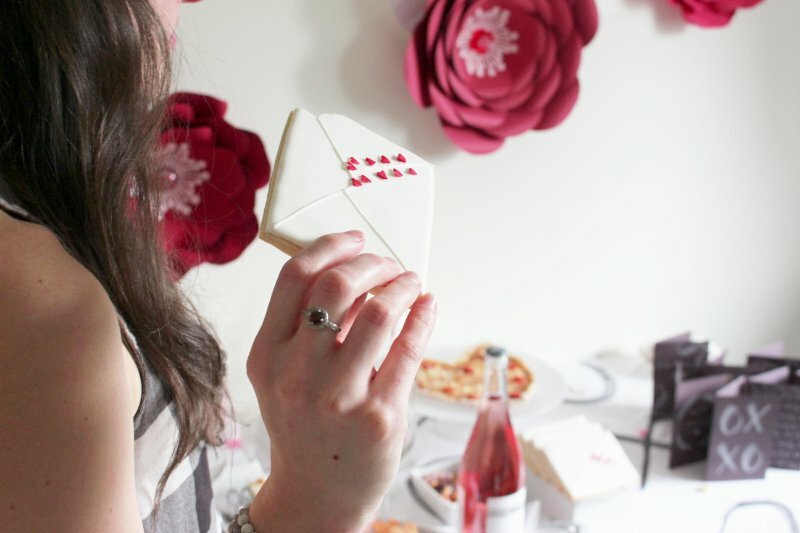 Finally, in the sweets department were the Valentine Shaped cookies from Que- T Sweet Treats. 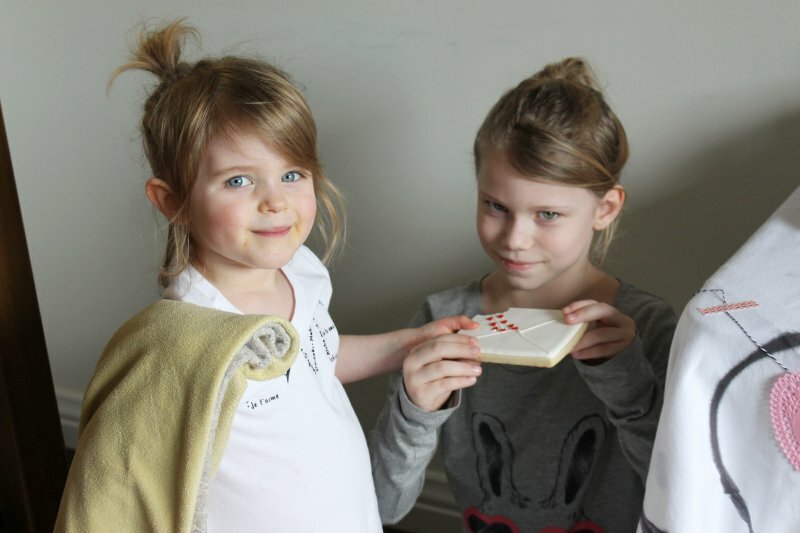 They were the perfection addition, not too sweet, not too dry, really cute to look at, and the kids adored them! 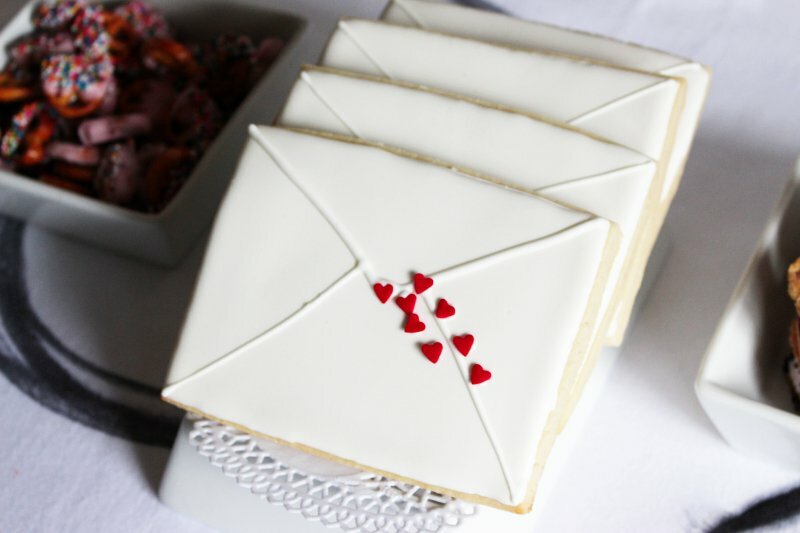 What better way to say thank you for being a friend than delivered in cookie form! 2. Like a responsible mom, when feeding children sweets, we know that you must offset the sugar with something of substance, With Rocky Mountain Flatbread, I know that I’m getting a good healthy local pizza handmade with love using the finest local organic flours, free range organic meats, organic free range eggs, Ocean Wise seafood, local veggies from urban & rural farmers. 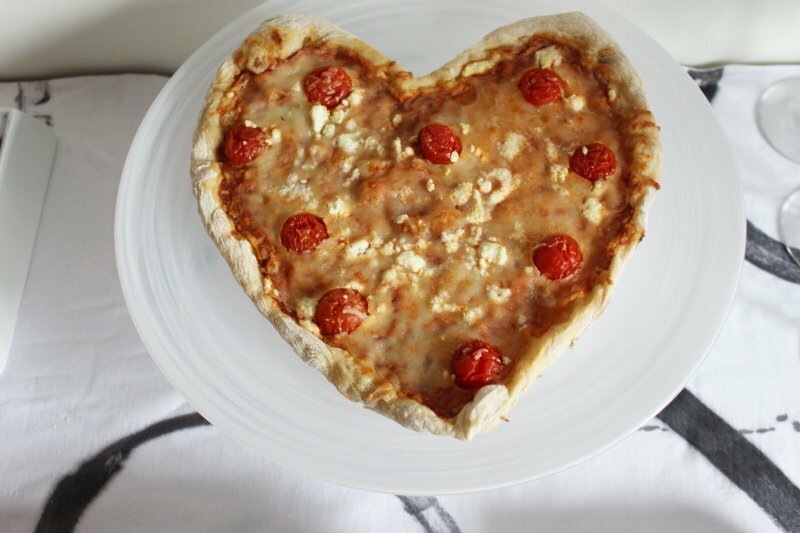 This heart shaped Cheese Pizza was a huge hit with kiddos, not a crumb left for the mommies! 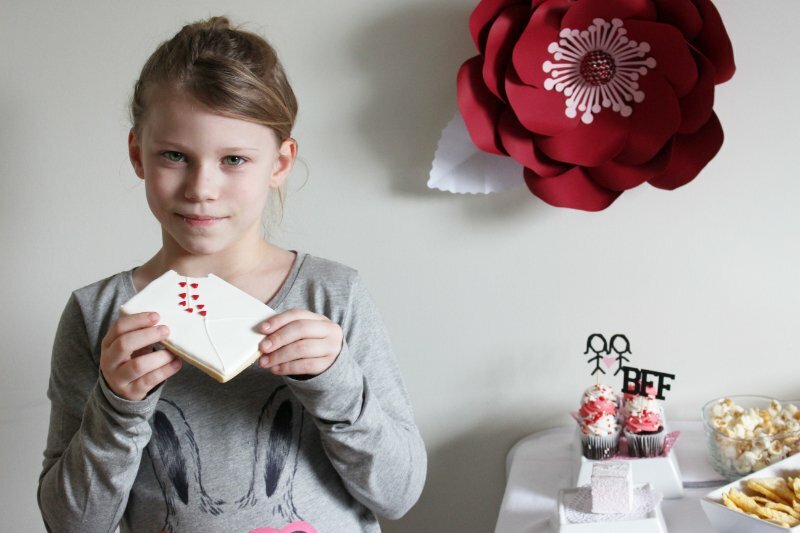 If you’re looking for an amazing Valentine’s Day dinner with the kids in tow? May I suggest trying A Valentine’s Day Menu for the Chocoholic at Rocky Mountain Flatbread? They have the cutest play kitchen to entertain the littles while you enjoy your meal! Yes, I said enjoy, it is actually possible here! This three-course meal will have you wanting more! I promise! 3. 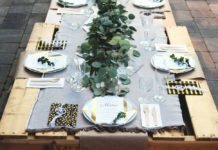 Plan out your Decor, it’s all in the details! Now I need to scream these flowers from the mountaintops. 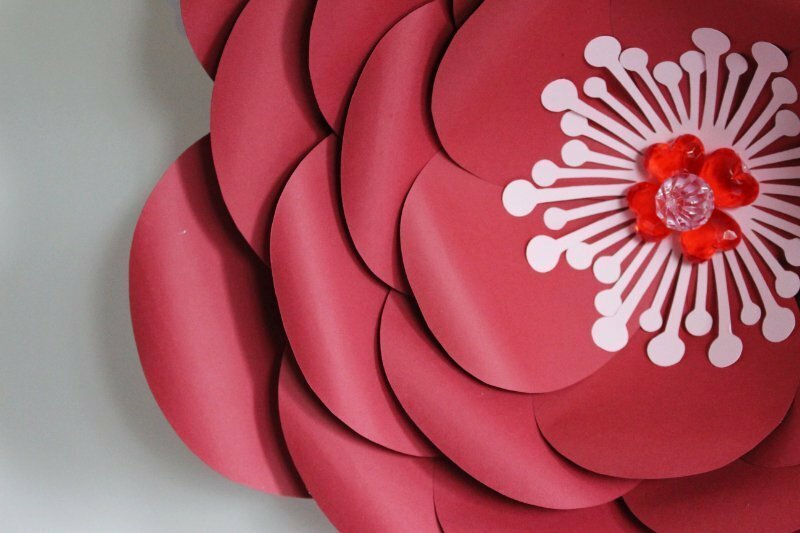 These Paper flowers are probably the best flowers you can ever receive! 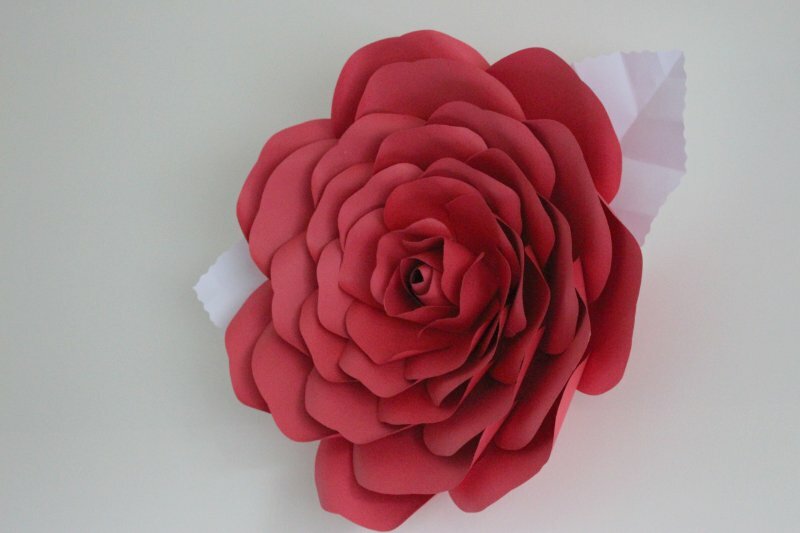 They are the perfect pop of colour, look beautiful in your home and they won’t wilt or die on you! 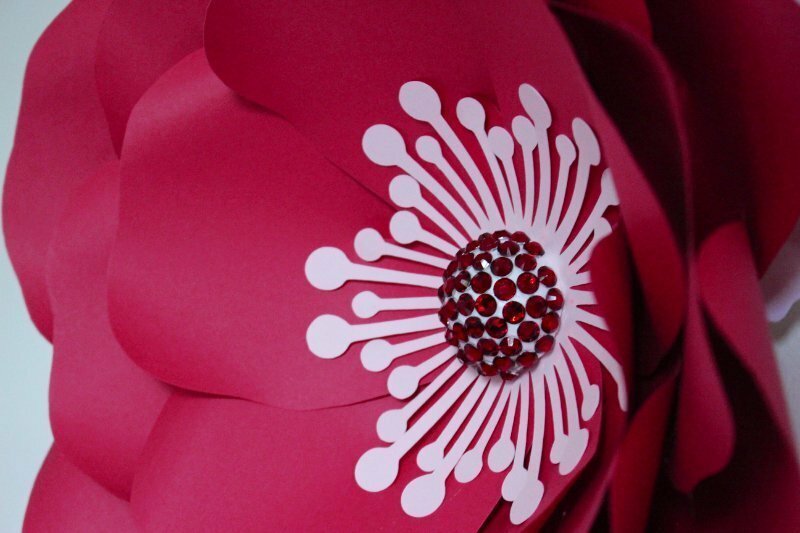 Blooms & Paper makes gorgeous flowers and flower walls you will ever find! 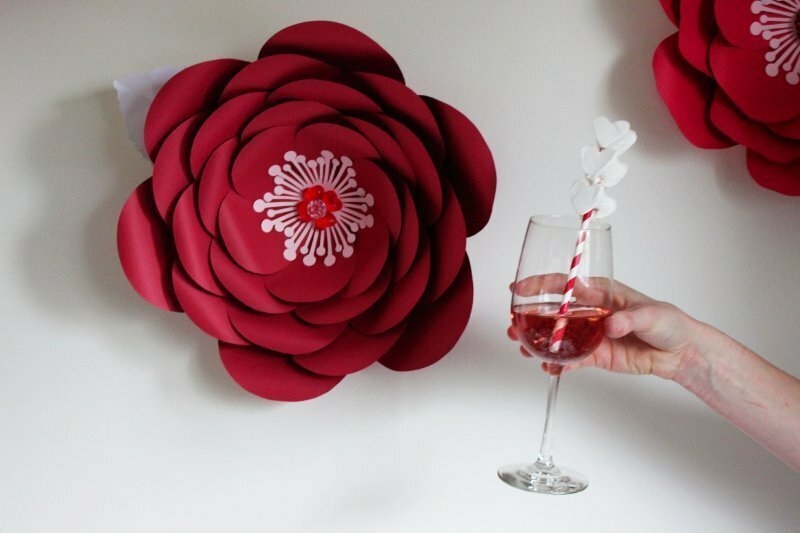 Perfect for weddings, birthday parties, and baby showers or just as decor in a bedroom, they are easy to affix to your wall with a small hook on the back! 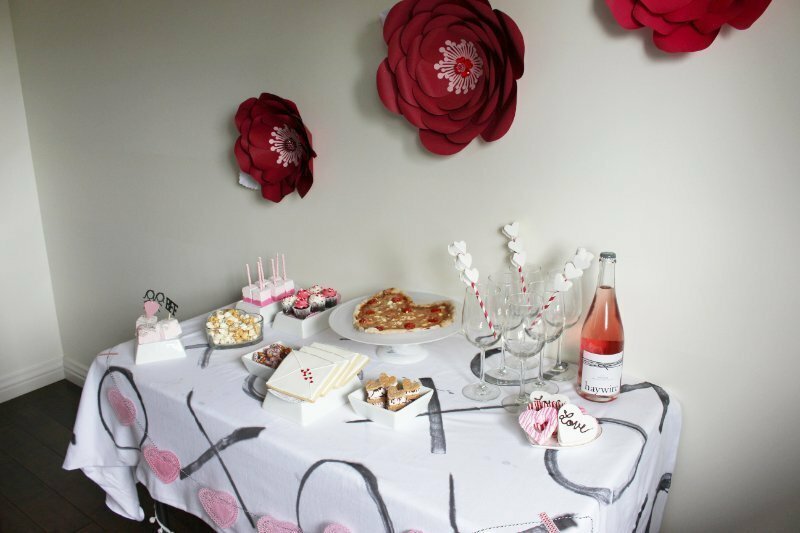 Small little accents like the cupcake toppers we used in the marshmallows are the perfect way to really drive home the theme of your party. 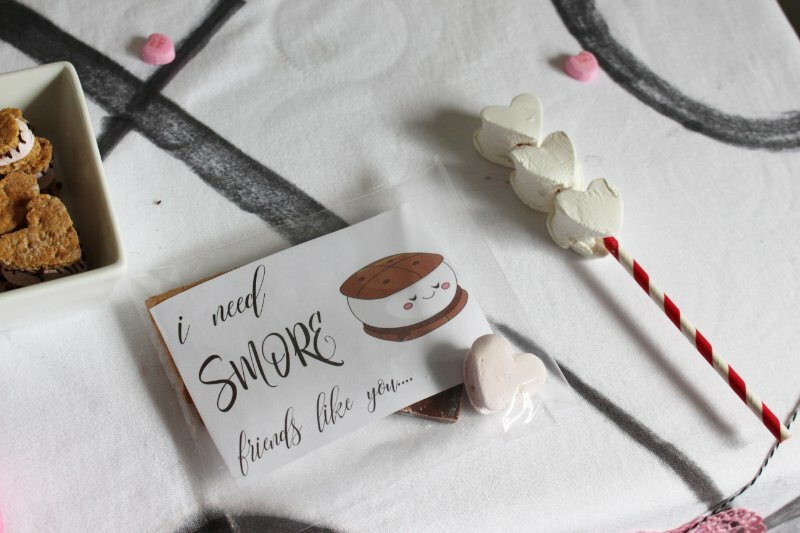 Paper & Parties supplied us with these sweet little BFF, two friends holding hands and sweet little heart cupcake toppers but they can really be used to poke into almost anything! 4. 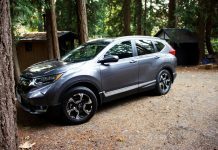 Something for the mommies! 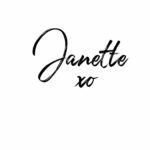 Katherine has been a rock in my life for the last 6 months, we’d always been online blog friends but our recent trip to Bowen Island tipped the scales and she went from a casual conversation at events to talking almost every day, several times a day! 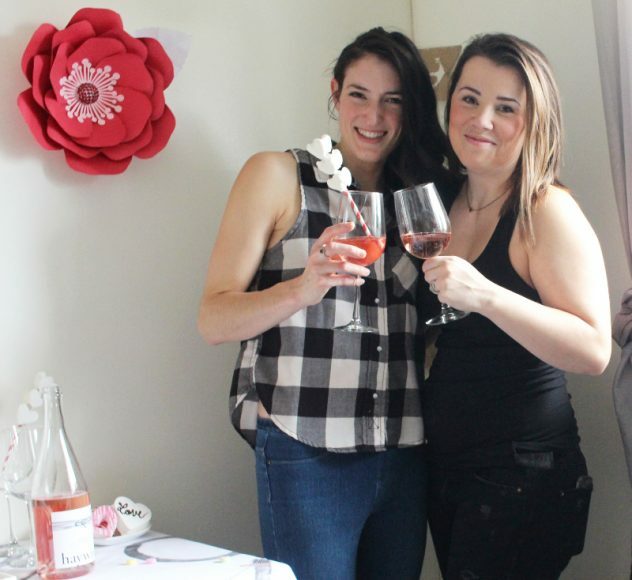 (Sorry Will) When the fun gets going and the screams start getting louder, a little bubbly for the Mommies is the perfect way to step back to enjoy each other’s company and let the kids be kids! 5. 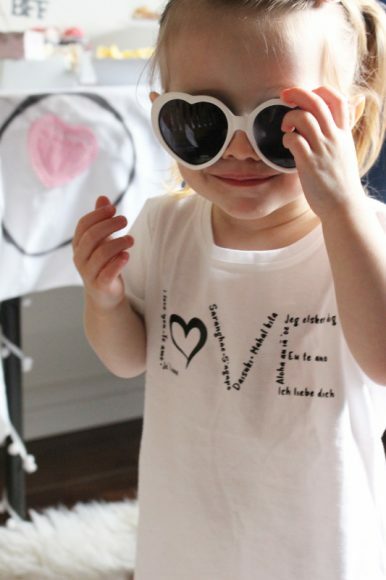 New threads always bring a smile to my girls faces, so why not treat the kids to some new clothes that scream love like these gorgeous Love shirts from Gilby’s Threads. 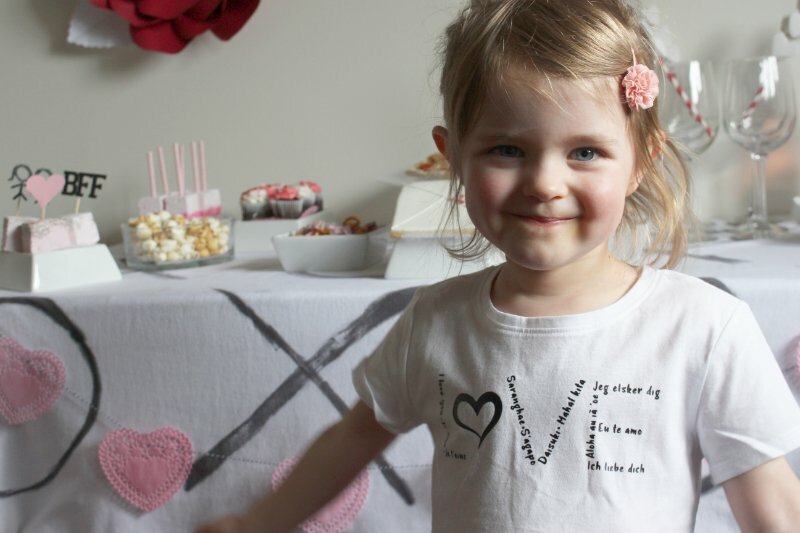 There are many ways to say ‘I love you’ so what better than to know how to say it in 11 different languages! 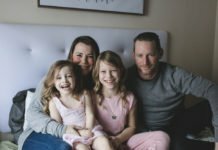 We are the best role models our children can ask for! It’s not easy and parenting one a good day can feel like hiking a mountain but we are in such an amazing position to change the way our children move forward. To set the example of the kind of person that they can become. 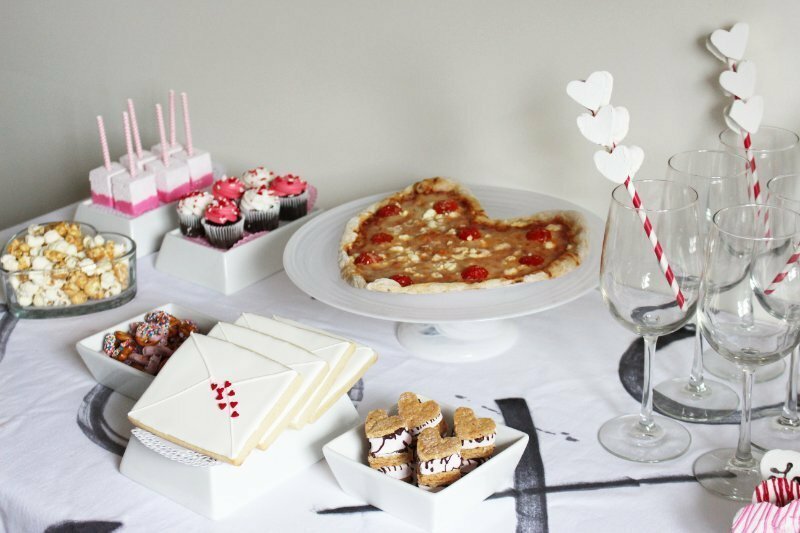 To set aside your own dislike and turn into a positive like this particular “holiday” We all walked away from our Valentine’s day party with sore faces from smiling, a belly full of great food and a ton of giggles, love in our hearts and good vibes aplenty! our family and let it be known. 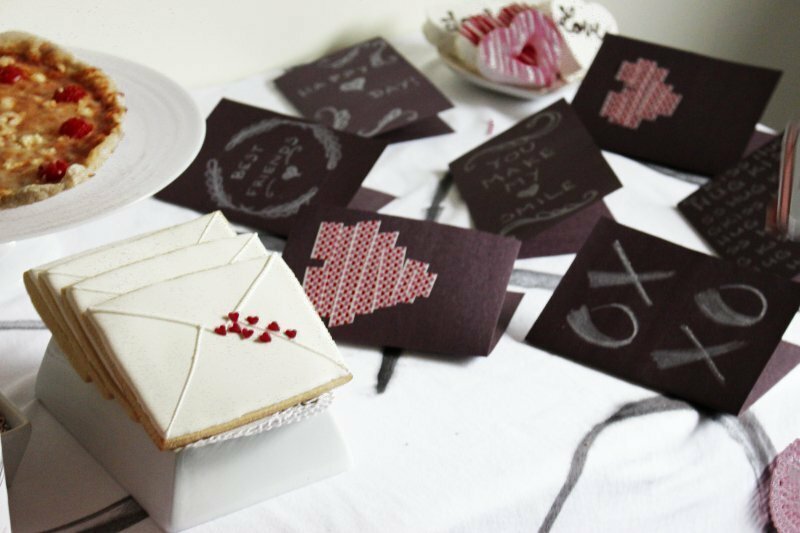 Valentines is more than gifts, it’s about love and we could all use a whole lot more! Happy Love Day my friends! Previous articleOMG! I Officially Have A Tween! Ava Turned 8 Years Old! It’s all so cute!! 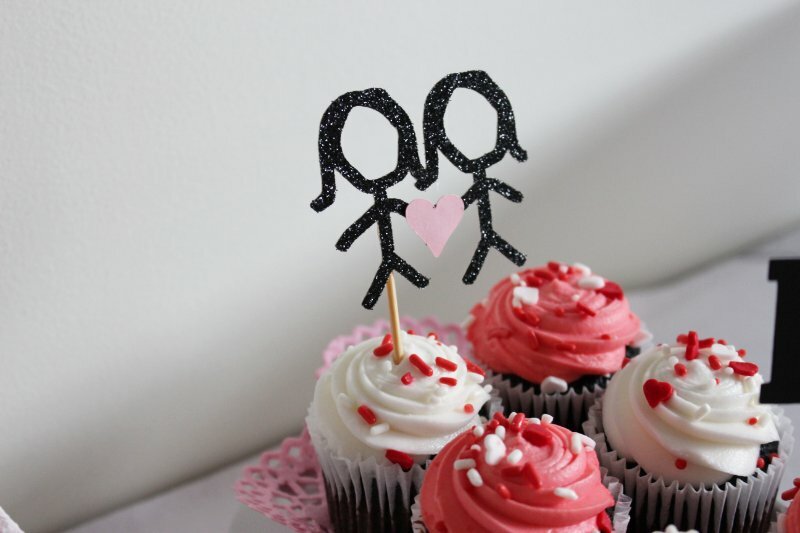 I absolutely love the cookies and cupcake toppers, love details!